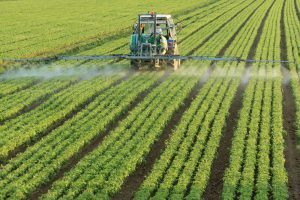 Connecticut Democrat Richard Blumenthal and New Mexico Democrat Tom Udall Tuesday introduced a bill in the U.S. Senate to ban chlorpyrifos, a widely used agricultural insecticide. Udall explained that The American Academy of Pediatrics says chlorpyrifos use “puts all children at risk,” adding that “we need to listen to the experts” and ban the pesticide.” The Obama-era Environmental Protection Agency was poised to ban Chlorpyrifos. However, new EPA administrator Scott Pruitt denied the petition calling for the ban, arguing that the EPA needs more time to study the health risks of the chemical. 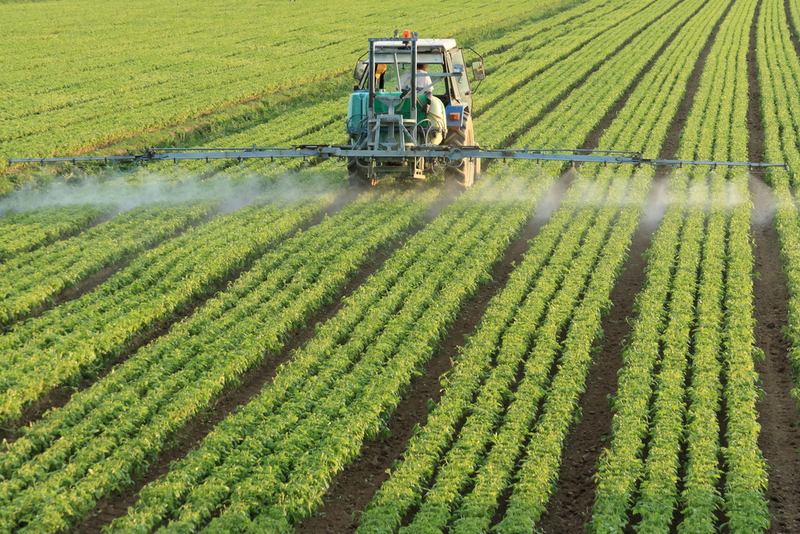 Chlorpyrifos has been used as a pesticide since 1965 in both agricultural and non-agricultural sectors, according to the EPA. The chemical is used to protect a number of crops such as soybeans, wheat, alfalfa, citrus, tree nuts, peanuts, vegetables, and others, from losses to insect pests.